The Sightcaster’s fit nails the difficult balance between comfort and performance. Whether you’re a local or a transplant, Native’s Sightcaster sunglasses deliver style and performance bred for any mountain pursuit. 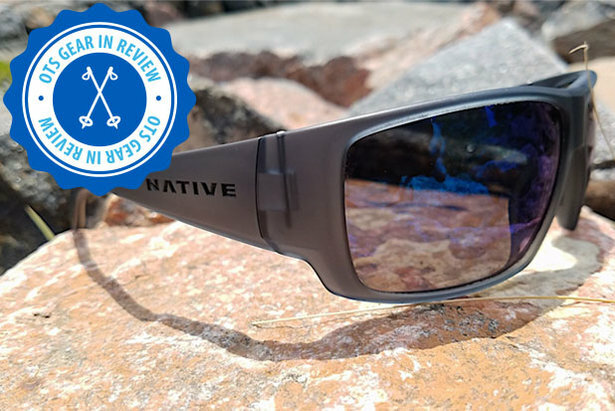 State of the art lens and frame technology make this shade adept at cutting glare on the trail and the water, providing a color enhanced, high definition experience on land and sea. Native's Sightcaster was born to perform. The N3 lens, which blocks up to four times more infrared light than regular polarized lenses, provides excellent clarity and color enhancement. A slew of eye-catching features, including an interchangeable lens system, soft Mastoid Temple Grips, Co-Injected Rhyno-Tuff Air Frames and Cushinol nose pads ensure the Sightcaster is more than just eye candy. We loved the Matte Smoke Crystal finish, which provides a semi-translucent look and a sharp complement to the Blue Reflex Lens tested. Like a crock-pot, the Sightcaster heeds the “set it (on your face) and forget it” mantra. 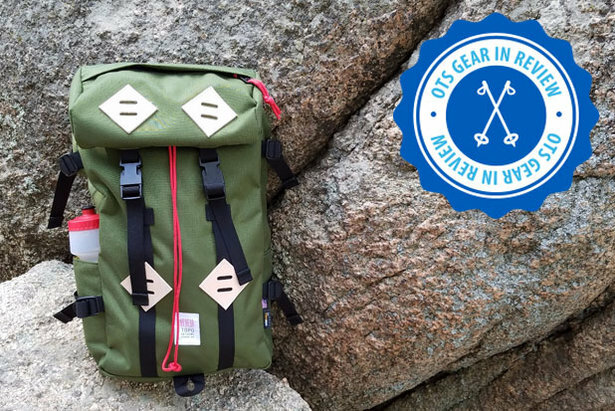 During a 10-mile mountain bike ride along numerous trails surrounding Breckenridge, Colorado, the Sightcaster did a phenomenal job of staying put over rough terrain. The full XL wrap frame offered the expansive field of vision you’d expect from a performance shade and the high definition N3 lens cut out any mid-day glare. Fogging was a nonissue even during slow, sweaty ascents. The Sightcaster’s fit nails the difficult balance between comfort and performance: not too tight and not too loose. These sunglasses can be worn on the trail or on the water all day without any sore spots around the nose or ears. The Cam-Action hinges feel super durable but are a bit unpredictable. Instead of a smooth action, these hinges tend to open and shut rather abruptly. The Sightcaster price varies via our trusted affiliate partner, Backcountry.com. 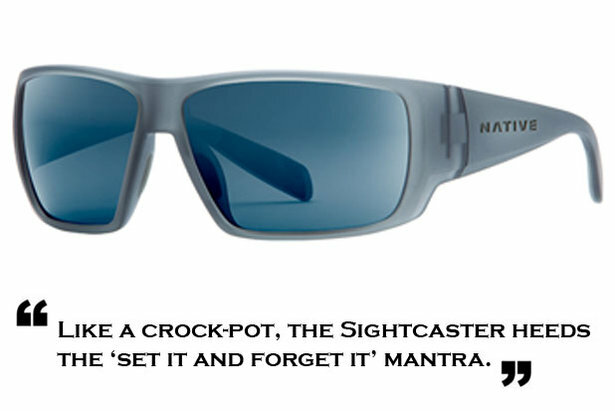 Drawing inspiration from the fishing technique of sight-casting, this sunglass is all about giving you the right tools for the pursuit of a good catch. Color enhanced high definition optics cut through glare on the water or on the trail allowing you to see deeper and ride further. The full XL wrap frame comes with non-slip grip material along the temples and nose pads to ensure all-day comfort with a lightweight and secure fit.